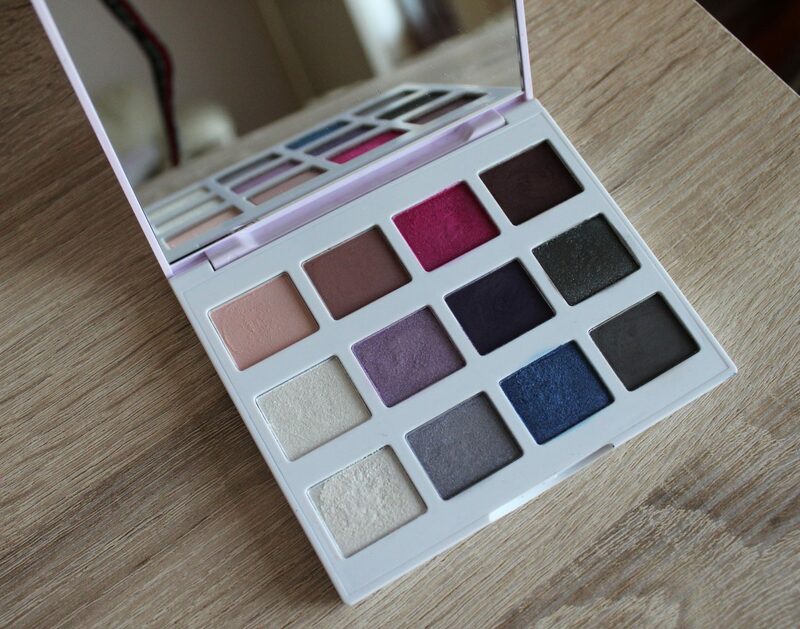 Today’s post is about a very pretty eyeshadow palette that I have recently purchased from BH Cosmetics. They have 2 eyeshadow palettes in this Marble Collection. I bought the Cool Stone one and the other one is the Warm stone one which, as the name suggests, contains more warmer colours like browns, an orange and neutral shades. I thought I have colours like that in my collection already and thought I would get more use out of this Cool Stone palette as I would definitely use these colours. The other difference with the Warm stone palette, is that it has white marble on the packaging while this Cool Stone one has light purple marble. 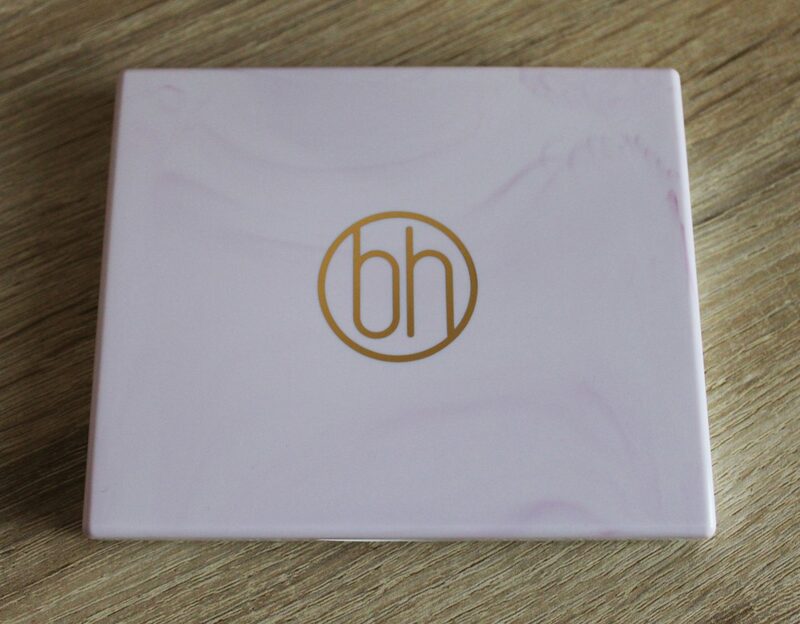 The packaging is made of strong plastic with the BH Cosmetics logo in gold. 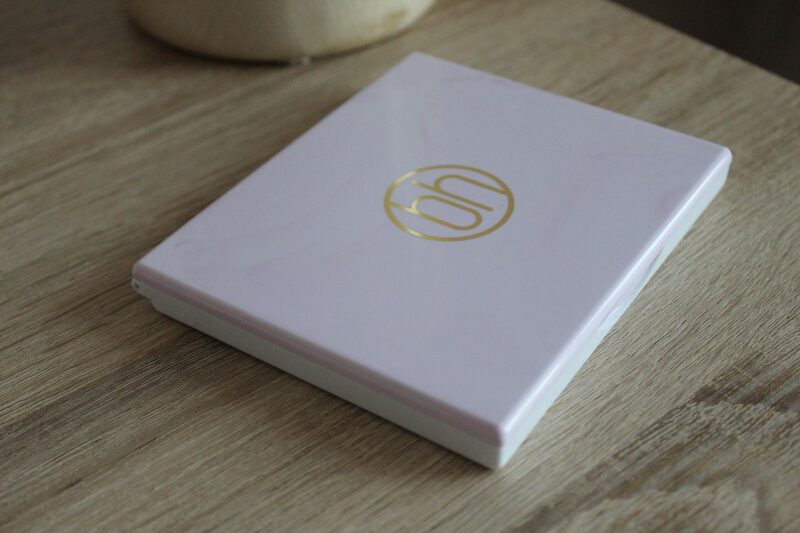 This palette has a purple marble texture look to the packaging, which I know we all love a bit of marble! It also has a click in closure to it. 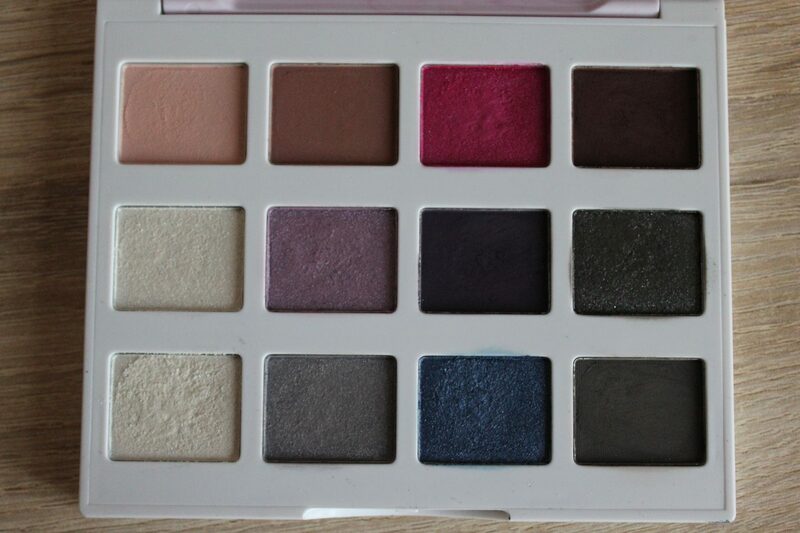 The palette seems very sturdy and definitely easy to carry around with you. Especially with it’s big mirror in the interior using all the space of the lid, which is a plus. 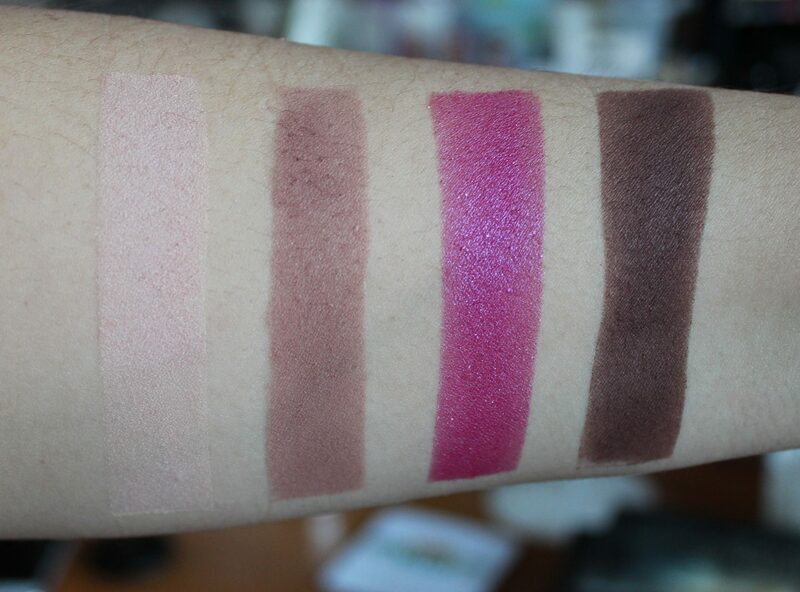 Below are swatches starting from the top row going left to right. 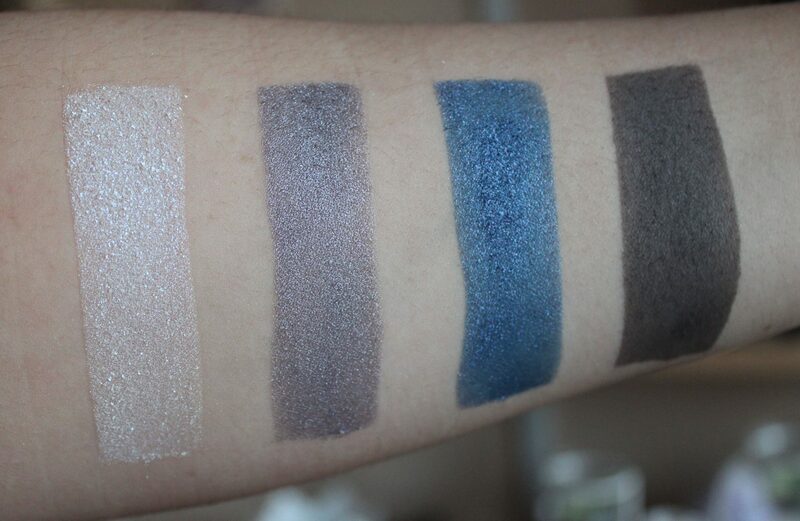 All the swatches are taken with no primer and in natural daylight. These colours are so gorgeous and you are able to create a few different eyeshadows looks with this palette. You can even do a really nice and natural day time look with the brown shades in the top row. The pink in the top row and that blue shade in the last row are such pretty shades that really stand out among the rest of them. But they’re all pretty nice shades. The first white shimmery colours in the middle and last row are quite similar shades, although I did notice that the shimmery white in the last row has a bit of a lilac iridescent sheen to it when in the light, so that may be the main difference between the two. 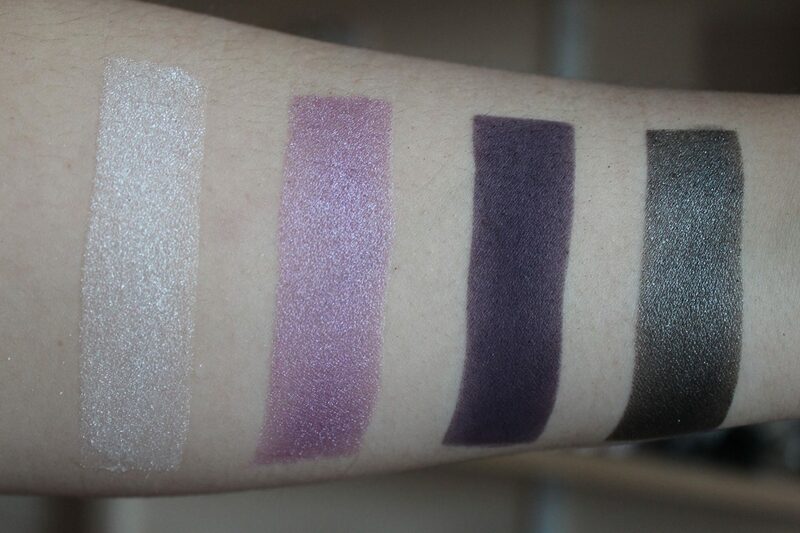 All the shades swatched so easily and are very buildable. With a really nice mixture of matte and shimmer eyeshadows in this palette, I’m really happy with this purchase and I’m excited to try it on my eyes soon. I don’t think people talk about BH Cosmetics and their eyeshadows as much as they should. I think they are under rated. I have a few eyeshadow palettes from BH Cosmetics now and their eyeshadows are so pigmented and full of colour. I also love their makeup brushes to! I bought this palette directly from their website for $12. Ofcourse I also had to pay for international shipping as it’s from America, but this wasn’t too bad. It was only about $7 for standard international shipping. Although becareful when you order a lot of items at once because of the extra customs charge. I bought other two palettes along side this one and I didn’t get charged for customs which was a great surprise! However, Beautybay has now started stocking BH Cosmetics products! Yay! So now it’s easier to get hold of BH Cosmetics product in the UK. But Beautybay is not stocking ALL their products just yet so keep a look out. I love how Beautybay is starting to stock a lot more American brands now on their site. 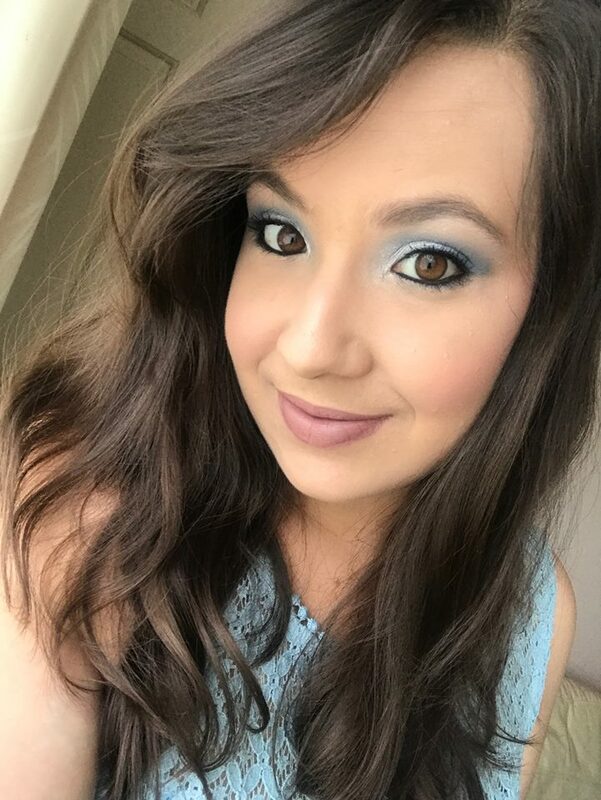 Have you tried any BH Cosmetics products?